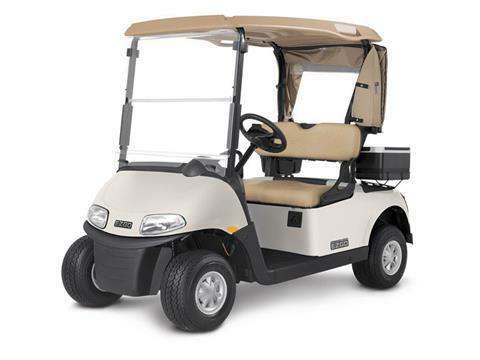 Shop for E-Z-Go golf carts at Rim Country Powersports today and have fun with your work or with your play. Take your golf game to the next level with a customized E-Z-Go golf cart of your own and rule the links. They can also be used as onstreet vehicles in some neighborhoods as well, but don’t quote us on that! Check your local rules and regulations. While you’re here, browse our entire offroad vehicle inventory as well as used powersports vehicles. We have a wide variety to choose from at great prices.